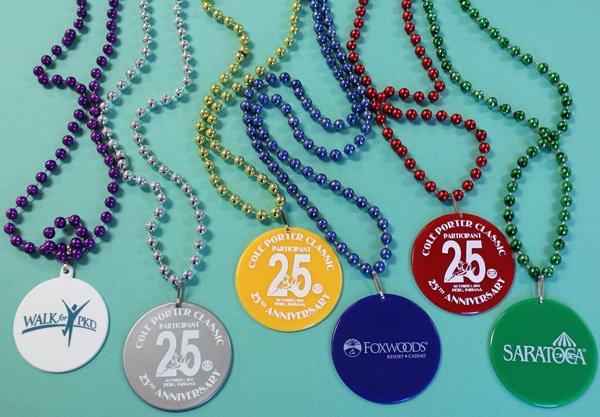 Custom Medallion is the perfect way to use your marketing dollars. 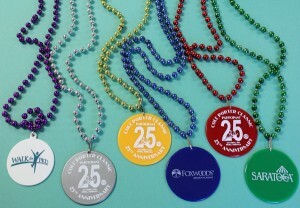 Standard color for beads and Medallions is assorted. 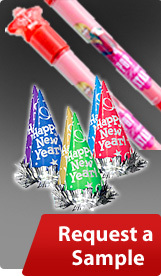 Available : White, Gray, Yellow, Blue, Purple (not pictured), Red and Green.